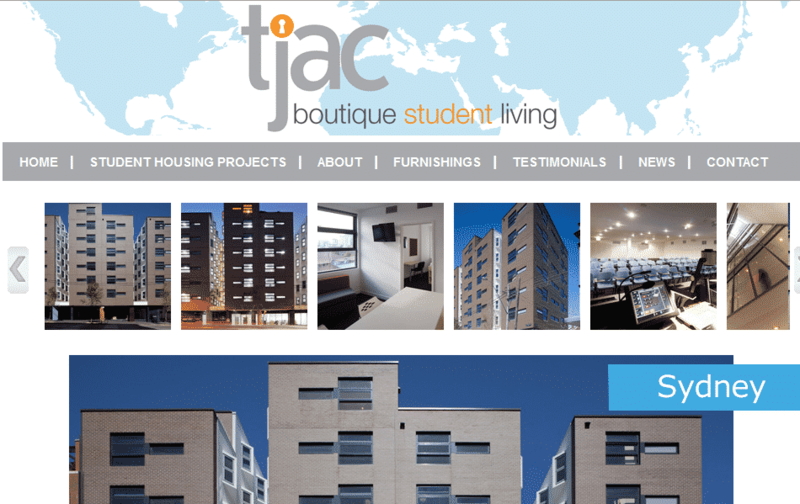 TJAC, LLC is a real estate services organization that provides higher education institutions with planning and development services for international and domestic student residences and educational support facilities. TJAC's solutions recognize the unique needs of individual colleges and universities. We develop insightful, achievable, student friendly projects that help realize educational goals at affordable prices. Preservation of institutional capital, credit ratings and a variety of balance sheet factors create obstacles for colleges and universities, particularly abroad. 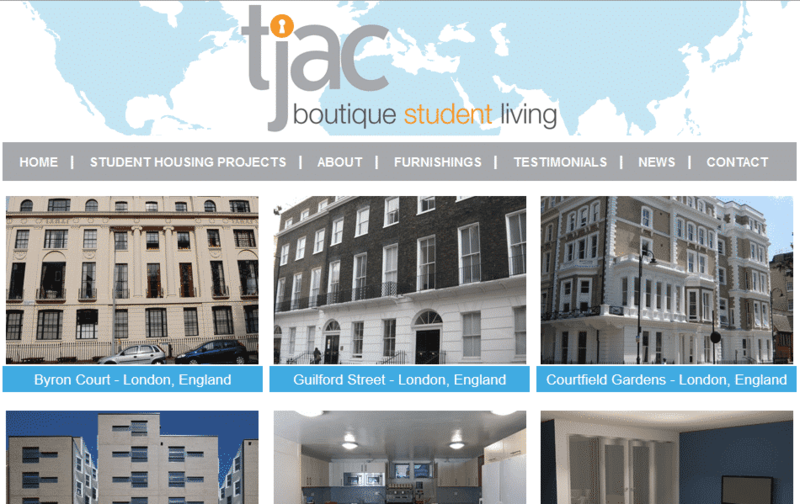 Our ability to work within the university structure and our expertise in worldwide real estate development establish TJAC as a premiere higher education development partner. Our partnering institutions participate in the entire development process with TJAC's vertically integrated business development model, from site selection and design to full turnkey construction management. Our long-term stable solutions enable our institutional partners to build their academic programs in a secure environment without balance sheet, currency, or overseas property development risk. 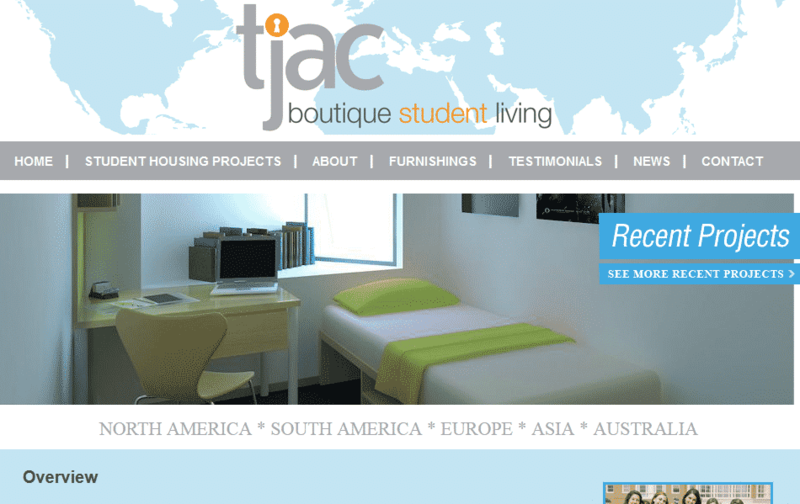 TJAC has the ability to develop worldwide and is currently active in a variety of study abroad locations.